A repair service project by I.S.S. INDUSTRIAL & SHIP SERVICES BV. 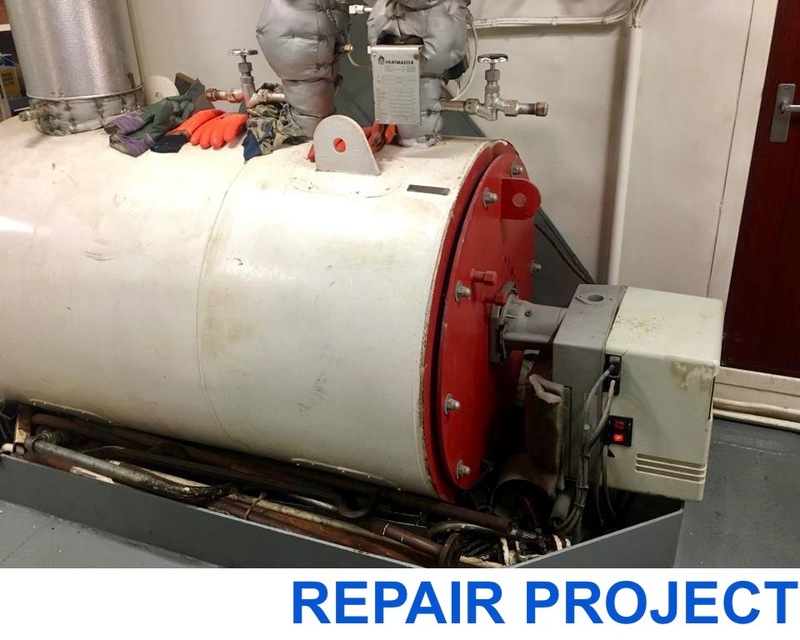 During this project, the flow safety system of a hot water boiler was replaced. Jobs included exchanging the old differential pressure gauge with a new one. The service team of I.S.S. Industrial & Ship Services BV has repaired the Smith Sinus Gas System inert gas installation. 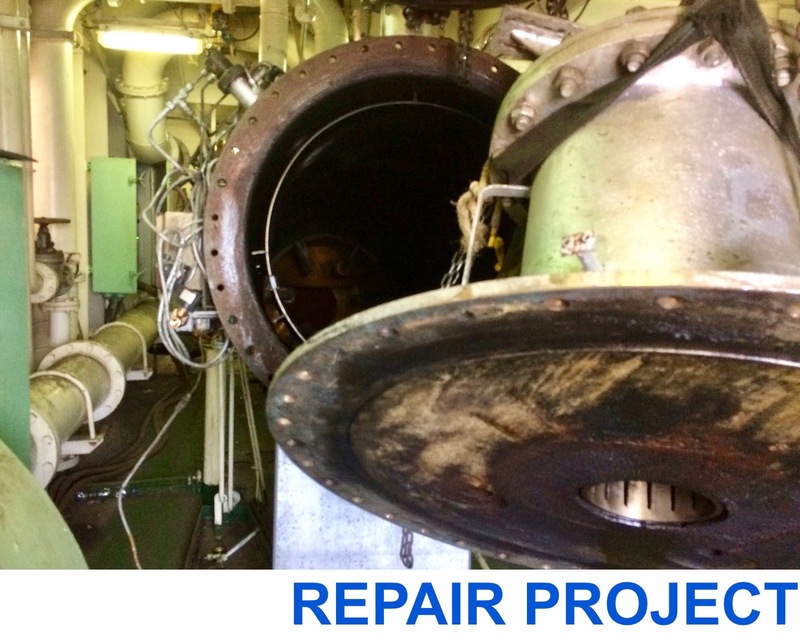 The cover of the inert gas burner, the burner cone, the cooling chamber, the pneumatic control valve and the burner were inspected and repaired.